Death of the salesman: Are smartphones enabling scammers? 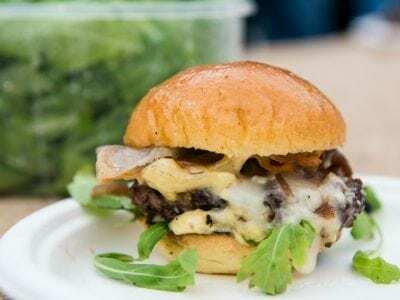 Are these the best burgers in London? Is this the most pointless waste of taxpayers’ money by Tory ministers?